Office paper, folders, and greeting cards. Glass is not acceptable as a recycling item. 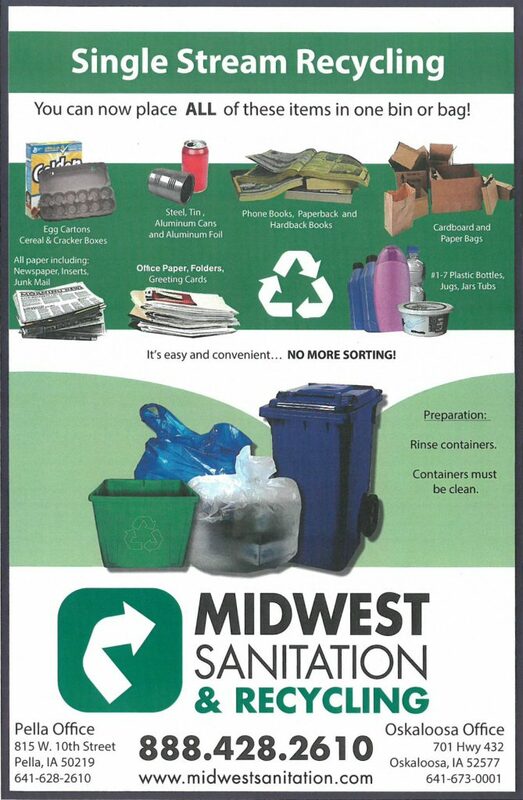 To download a PDF recycling guide, click here.